This innovative, multi-device e-learning course has been developed to ensure learners cover the underpinning knowledge of the two mandatory units and one optional unit of the Level 2 Certificate in Warehousing and Storage. This innovative, multi-device Highfield Qualifications course has been developed to ensure learners cover the underpinning knowledge of the two mandatory units and one optional unit of the Level 2 Certificate in Warehousing and Storage. This course adds great flexibility to the qualification delivery, allowing providers to utilise a blended-learning approach which can result in a reduction in classroom time. 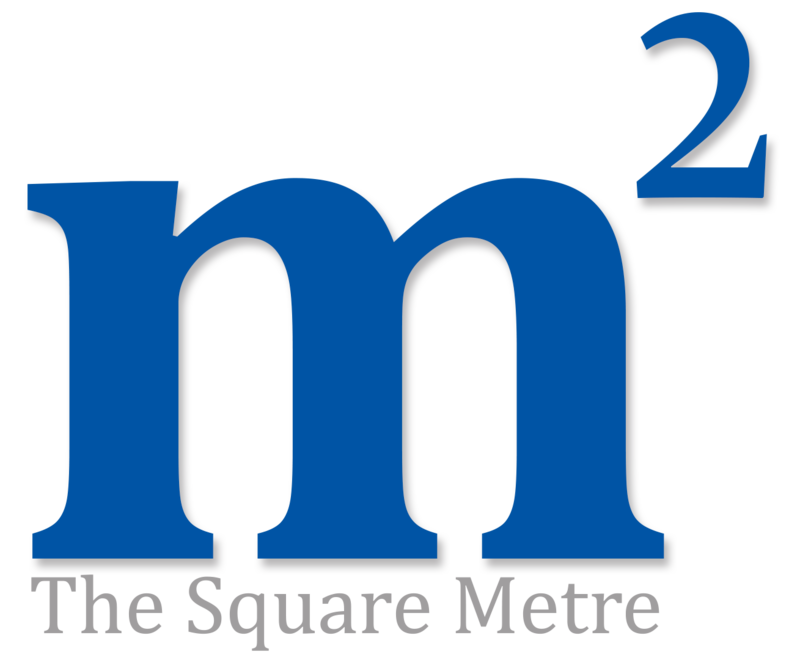 It also includes an e-portfolio style assessment, which can be managed through Highfield Qualification’s Learning Management System. 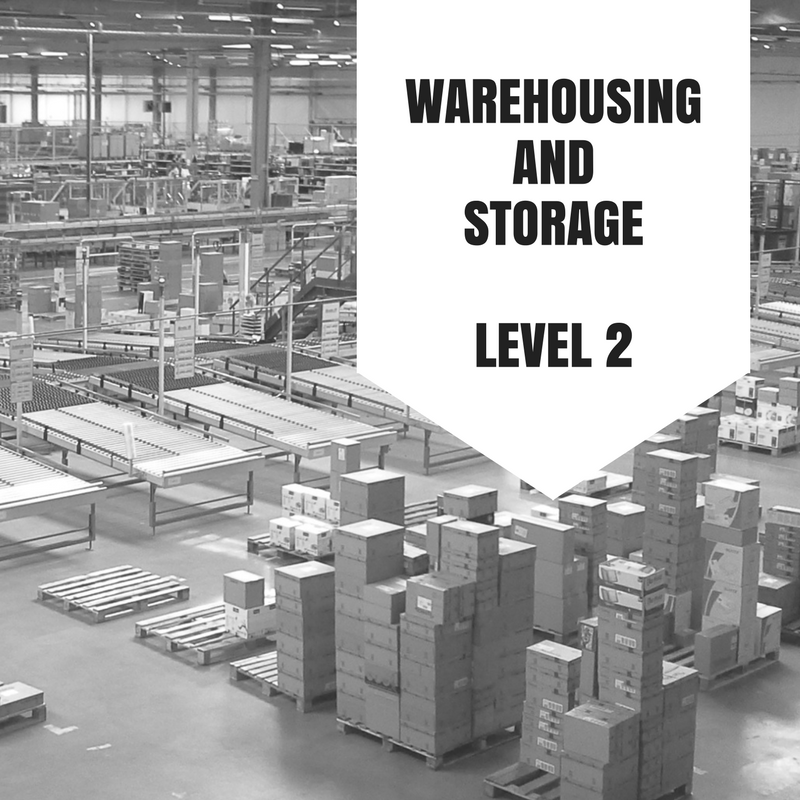 What does the level 2 warehousing and storage qualification cover?